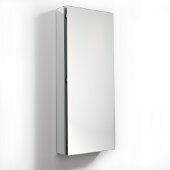 Frameless medicine cabinets bring a sleek and modern look to any bathroom with a beveled or flat front mirror and a simple design. 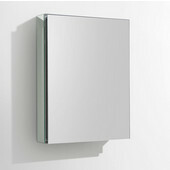 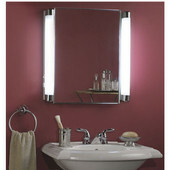 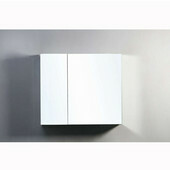 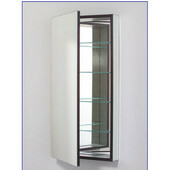 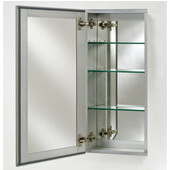 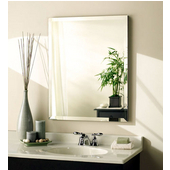 Frameless medicine cabinets provide a versatile storage solution for bathrooms of every décor and size. 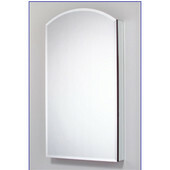 Choose a rectangular, oval, octagonal, round, arch top, or scallop top shaped frameless medicine cabinet in a recess mount or surface mount application to fit the configuration of your bathroom. 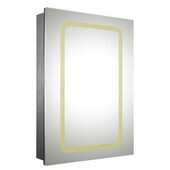 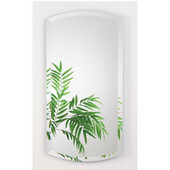 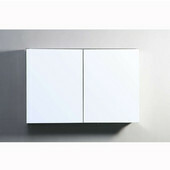 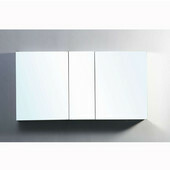 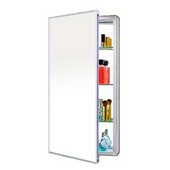 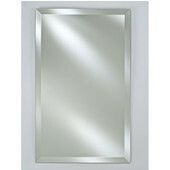 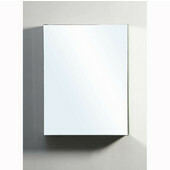 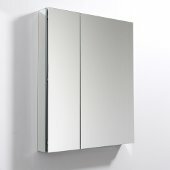 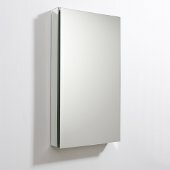 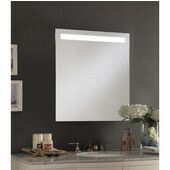 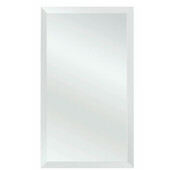 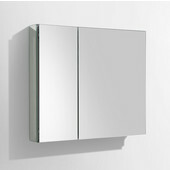 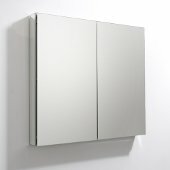 KitchenSource.com has frameless medicine cabinets from major manufacturers like Robern, Space, Alno, Wave, Broan and Afina, in a multitude of styles, including oversized, stainless steel and mirror on mirror cabinets that store your important bathroom items and enhance your bathroom design.